Ride the best trails with unmatched local knowledge. 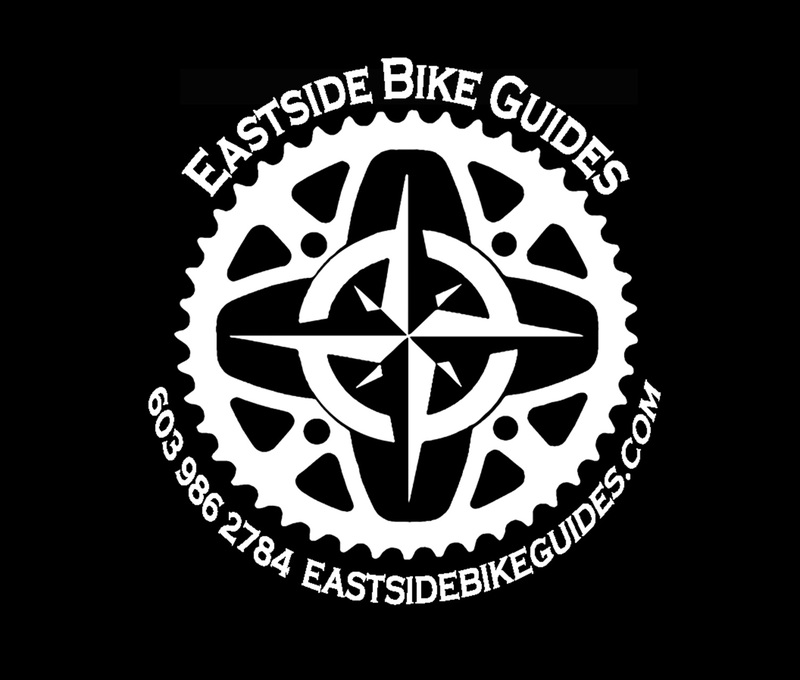 Eastside Bike Guides will lead you to some of the best mountain biking in the Mount Washington Valley region. With 25 years of local trail knowledge E.B.G. can provide any type of ride you're looking for. Whether you want to take a casual scenic cruise, a couple hour long "hammer-fest" or just looking for a some good technical challenges, your professional E.B.G. instructor/guide can show you through the local classics or customize the ride to your tastes. ﻿Mountain Bike Guide Service Pricing is Per Person. Additional riders are $10 per hour. Spend your time riding with your own personal guide, instructor and mechanic the best trails without stopping to read a map at every intersection. For riders new to mountain biking or who don't mountain bike on a regular basis. Beginner rides will consist primarily of smooth wide single track, dirt roads and packed dirt pathways. The pace will be more on the casual side of things. "Just going out for a cruiser". A good choice for riders just learning or families with young riders. For riders who ride on more of a regular basis and are comfortable with climbing hills and spending 2+ hours on the saddle Rides will consist of mixed rocky and rooty terrain, narrow single track, climbing and descending and moderate stream crossings. For riders who ride on average 3-5 days a week and are able to climb and descend fairly technical terrain, able to carry a good pace, have good cardio and the ability to be in the saddle all day. Rides may consist of mixed rocky and rooty terrain, substantial climbs, high speed XC segments, technical descents, and stream and bridge crossings. * Ride difficulty is a relative thing. These descriptions are to give a rough estimate of the difficulty levels and they may vary relative to what the client is used to in their own experience. Weather, fitness and equipment will also influence the ride difficulty.